The hunt will take place on 10000 acres in the Kalahari region of the Northwest province of South Africa. 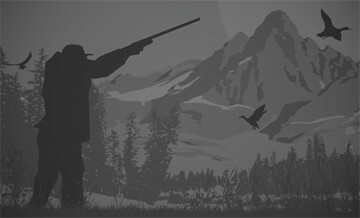 Plains game can be added to this hunt at discounted prices. Habitat are made up off thick shrub and hunting will be done by finding fresh track and then following on foot. A typical day of hunting will start with coffee and a light breakfast and then getting on the hunting vehicle to look for fresh track from the previous night at watering holes. The lodge is five star with excellent meals, the Kalahari region is known for its beautiful sunsets. There are no limit on the size of the trophy you will be hunting, expected size will be #36 to #42. 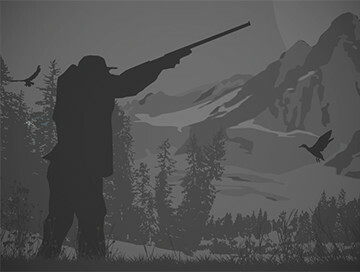 This hunt can be done by rifle, bow or blackpowder. Please inquire for available days.